A better repair tool? As incredible as it seems, this is an entirely new approach to green repair. It is a simple push/pull action that makes ball mark repairs easier, quicker and better. With the Spider Divot Tool, you simply remove the protective cap, insert the metal legs into the ball mark and pull upward with a twist. 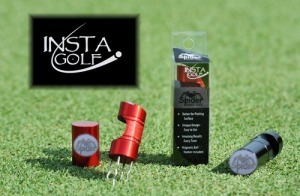 The patented technology of the spider easily pulls the damaged area flush with the putting surface. Tamp it and you’re done! 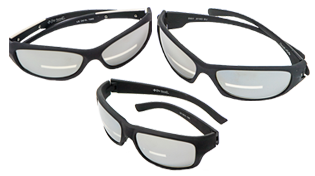 Better for the golfer and better for the golf course! The spider is a revolutionary approach to repairing greens. It is a simple design that is so effective it requires no skill whatsoever. Push it in, twist a bit while pulling, and the result it a perfectly repaired mark. 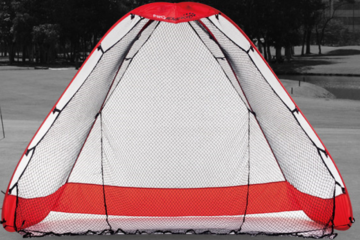 The design of the Spider keeps the dirt out of your pocket without any damage to your clothing from sharp points. 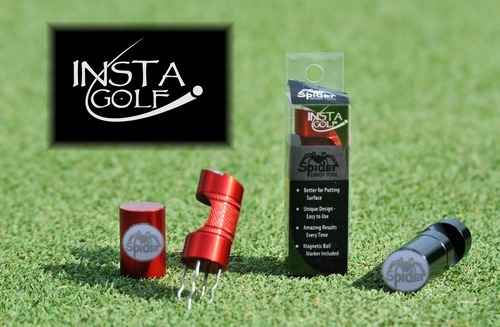 The spider also provides a convenient magnetic ball marker with a recess in the casing that can be used around the green to keep grips off the ground. The Spider is uniquely effective and great for the greens. 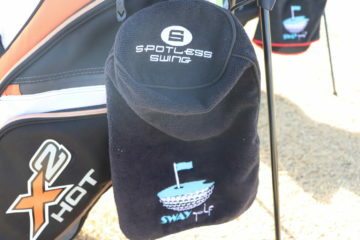 SwayGolf Review Team was at it again and what can we say this gadget was breath of fresh air. 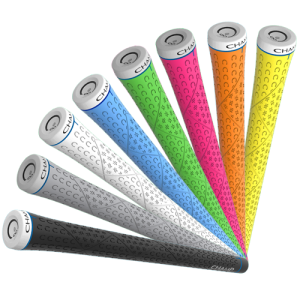 The golf industry is at a stand still and doesn’t know what we can do to entice new golfers. One way is to make the golf etiquette part of it easy for newbies to get. Fixing your divots is a hard concept with typical divot repair tool that looks like a fork. In addition, if you do it wrong the greens look bad over time. Spider Divot is the answer. 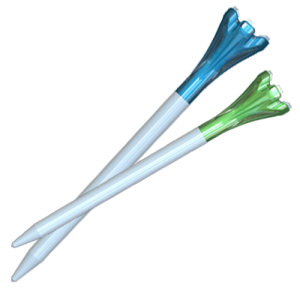 It is easy to use, simply stick it in the divot, and twist up. The best part of it is that it does all the work and brings up the right amount of green, so that your putter can then be used to flatten it down. 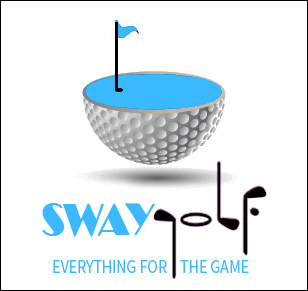 SwayGolf stands behind this product and believes that all golf courses in Vegas should use it, because beautiful greens translate to more golfers coming to Vegas. 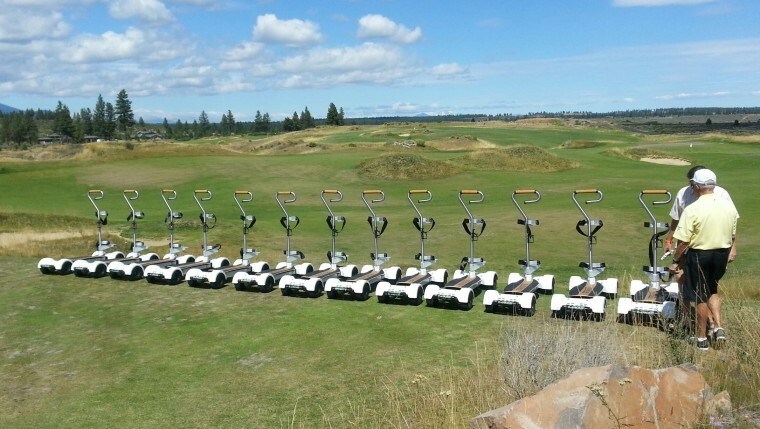 If your a golf course switching to this alone can save green on the greens. The Insta Golf Spider is much better than any tool I’ve tried before for this purpose. And, a lot better than conventional means. 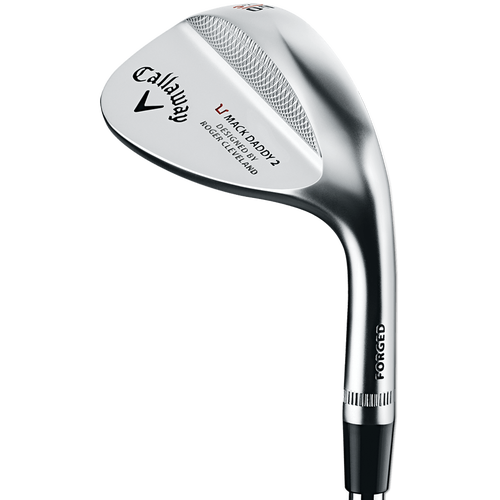 I’ve used only this product since I first learned about it and would recommend to any new or experienced golfer. 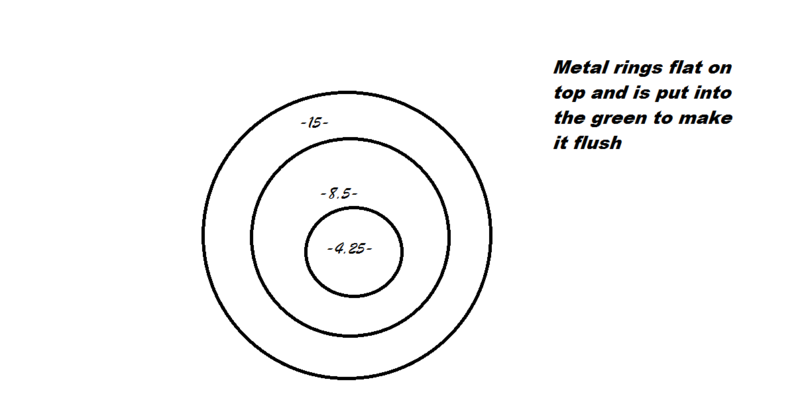 mind writing a post or elaborating on a lot of the subjects you write in relation to here.